At the courtesy of the British Embassy Warsaw, a representative of the Rajchman Foundation, Franciszek Sokołowski, has been invited to a group meeting with the Director of British Foreign Service at the Foreign and Commonwealth Office, Sir Simon McDonald. We have successfully completed an application for an official trademark. Konferencja Młodych Liderów is now ™! 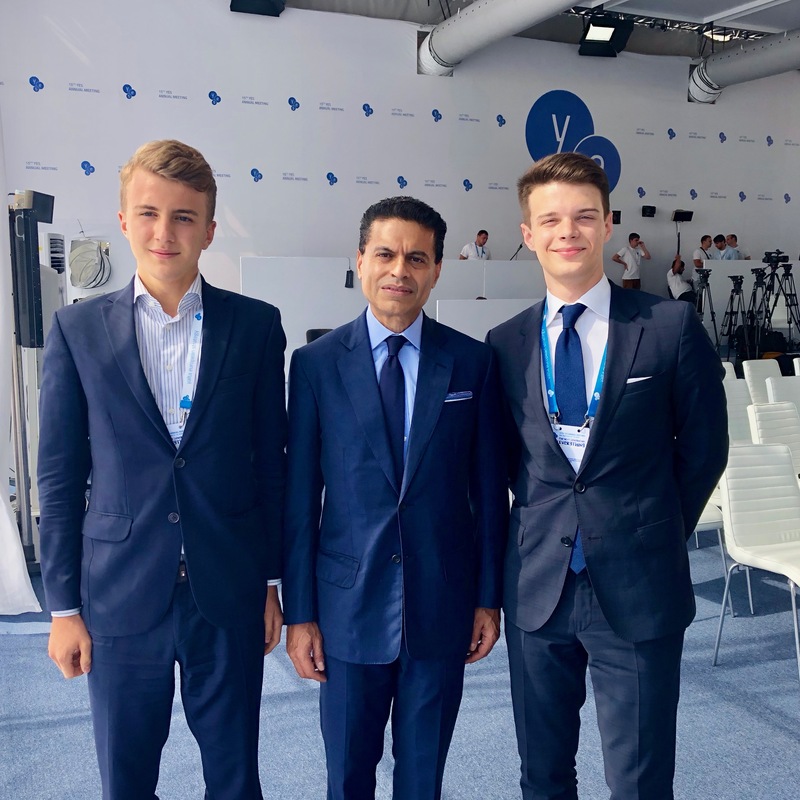 Two representatives of our foundation, Chairman of the Advisory Board Franciszek Sokołowski, and Vice-Chair of the Advisory Board Wiktor Babiński, were present in Kyiv at the Yalta European Strategy Meeting 2018, an annual conference taking place in the capital of Ukraine that gathers leaders, intellectuals and activists from all around the world to discuss the most pressing matters of Eastern Europe. Rajchman Foundation became an official partner of Blockchain NexT, the largest blockchain-themed conference in Central and Eastern Europe. We were very happy to help an initiative promoting the development of the latest technologies in our region and we are looking forward to future cooperation.